Before and after pictures of the tsunami areas-Truth! - Truth or Fiction? Before and after pictures of the tsunami areas-Truth! 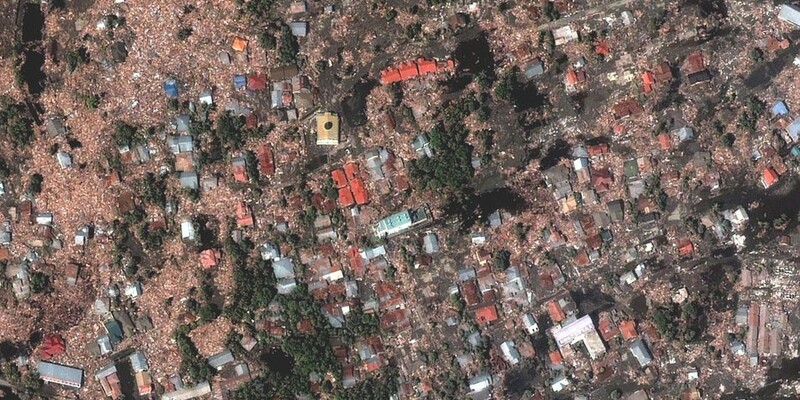 Before And After Satellite Photos of the Areas Hit by the Tsunami-Truth! 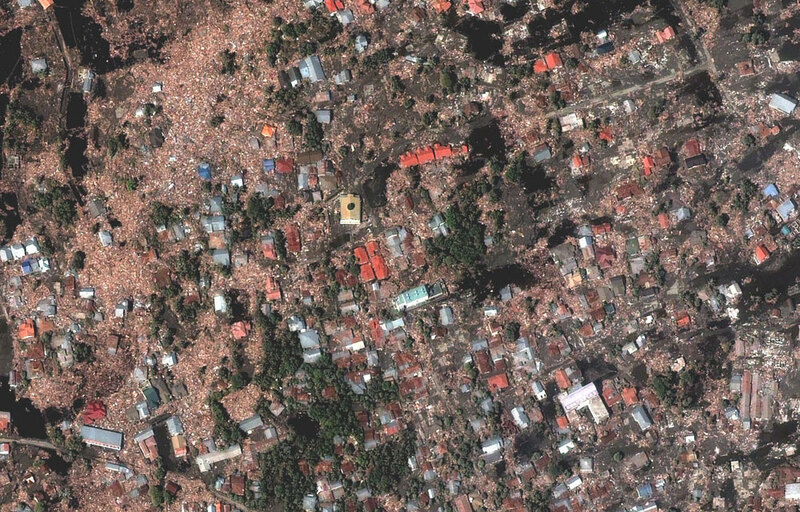 A series of before and after pictures said to have been taken from space of some of the areas devastated by the tsunami waves of December 26 in South Asia. We are not duplicating all of them because there are several and they are owned by DigitalGlobe.com, but they are true. 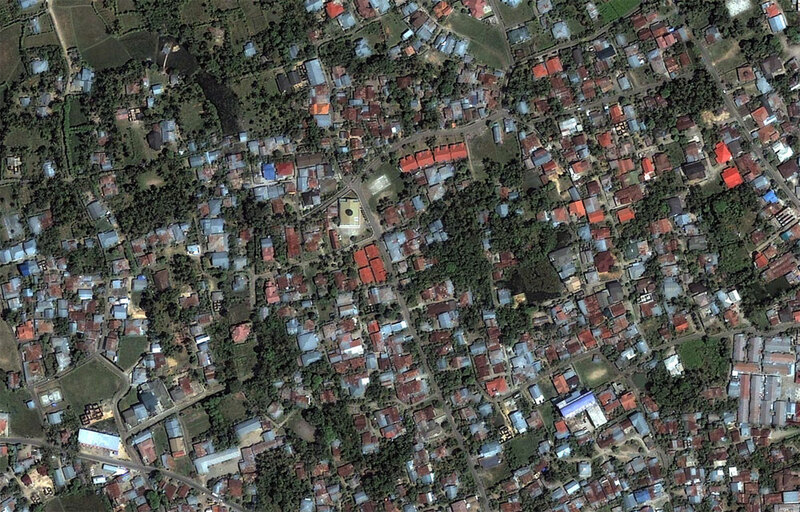 These and a lot of other pictures of the tsunami areas can be seen at www.DigitalGlobe.com. Valerie Jarrett, White House Behind Hillary Clinton Email Scandal-Unproven! Picture of Tsunami in South Asia-Fiction!